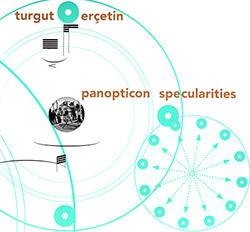 Istanbul composer Turgut Ercetin (Daad artists-in-Berlin 2016 award winner) completed his doctorate studies at Stanford University, developing works engaged with issues of sound as sonic entities dealing with time and space, here in a string quartet performed by Arditti Quartet, and a work for voice and live electronics performed by Neue Vocalsolisten Stuttgar. 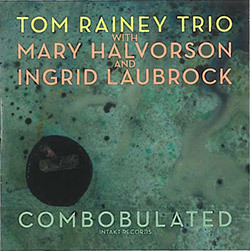 Implying the antithesis of confusion, NY drummer Tom Rainey's trio brings together close cohorts and family--Ingrid Laubrock on saxophone and Mary Halvorson on guitar--for an album recorded close to home, in Connecticut's Firehouse 12 studio, where they record the large title track and five shorter-form examples of their diverse and intimate approaches to collective improvisation. 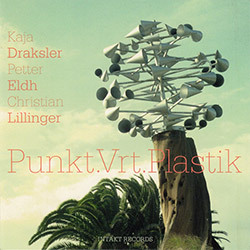 The rhythm section from the Amok Amor quartet--drummer Christian Lillinger and bassist Petter Eldh--are reformed as a trio with pianist Kaja Draksler, to create a thrilling, twisting and turning band of quick-witted, avant jazz angles, confusing and thrilling with unexpected shifts in direction on an informed, fun-filled and thoroughly modern album. 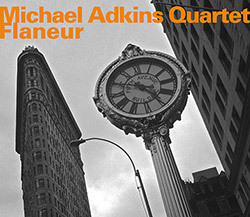 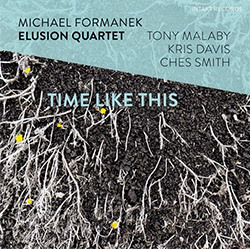 NY Bassist Michael Formanek composes for and leads his Elusion Quartet with saxophonist Tony Malaby, pianist Kris Davis, and drummer Ches Smith, a heavyweight set of improvisers who take on Formanek's sophisticated and elusive compositions, using unusual meters and complex yet comprehensible structures, performed with prodigious skill and passionate approaches. 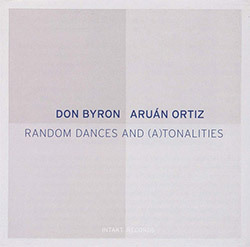 Working together since 2014 in larger ensembles, NY reedist Don Byron and Cuban-born, US pianist Auran Ortiz find a modern yet lyrical heart in their duo collaboration on an album that includes original compositions and intimate renderings of pieces by Duke Ellington, Federico Mompou, Geri Allen, and J.S. 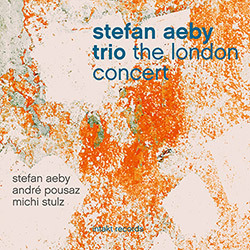 Bach, a uniquely diverse and wonderfully embraceable release. 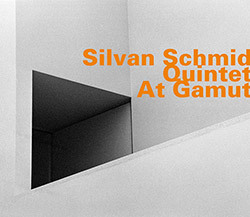 Jakob Ullman's 5th solo work for piano is atypical for a piano performance, using electronic playback and requiring three assistants sustaining a soundscape to realize a concept of "gravity" that Ullman applies as laws in a conceptual soundscape modified by a series of abstract images, resulting in unexpected sonic environments, tones, timbres and momentum. 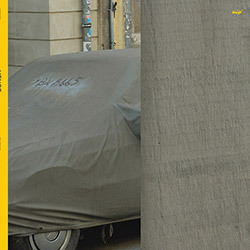 Accompanied by Japanese master tabla player U-zhaan, the 3rd album from Australian guitarist and experimenter Oren Ambarchi and Chicago/NY/Japan musician Jim O'Rourke uses U-zhaan's warmly active rhythms as a platform for shifting sounds and resonant repetition, hypnotic and psychedelic as it draws the listener into wonderful swirls of sound. 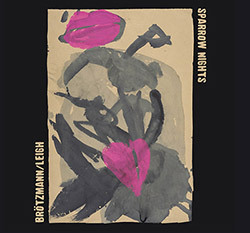 Reedist Peter Brotzmann and guitarist Heather Lee has been one of Brotzmann's most current active collaborations, performing together for several years, here recorded beautifully in the studio for a 6-track LP and 10-track CD of sympathetic, emotional and articulate dialog from two musicians with an innate sense of timing and give and take borne from mutual experience. 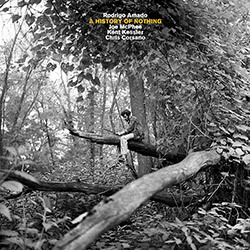 An album of dark atmospheric electroacoustic sound with voice and introductory narrative from Zu bassist Massimo Pupillo and Gordon Sharp of Cindytalk, the first meeting between the two, performed live at Cafe Oto for four pieces of rich sonics, emotional and hypnotic playing from two creative masters with a long history of powerful and passionate music. 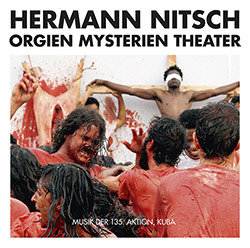 Controversial recordings from Herman Nitsch's "Orgies Mysteries Theater" as part of the Havana Biennial art exhibition in Cuba, 2012, using actors, blood, animal bodies and entrails, fruits, symbolic crucifixion, music, processions, and ritualistic gestures to enact a new form of Gesamtkunstwerk: pagan ceremonies that aim to a kind of collective catharsis. 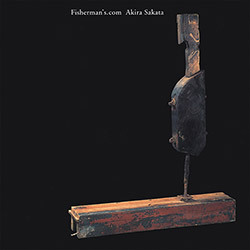 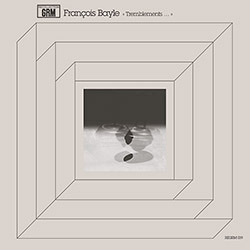 Japanese free improvising saxophonist and vocalist Akira Sakata's ode to folksongs of the sea, a cathartic and emotional set of songs made heavy by the bass and synth work of Bill Laswell and drummer Hamid Drake, with guitarist Pete Cosey adding an undulating funk layer to their compelling mix, modern and ancient at the same time, recorded in 2000 but here in its first vinyl release. 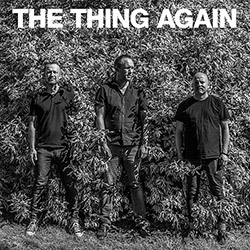 The Thing "again" as Gustafsson on saxophones, Haker Flaten on electric and acoustic bass, and Nilssen-Love on drums & percussion present 3 extended blues-based, Ayler-inflected free jazz pieces, with Gustafsson's powerfully emotional playing over Haker-Flaten and Nilssen-Love's powerful polyrhythmic foundations; Joe McPhee joins for one track taking on a Frank Lowe piece. 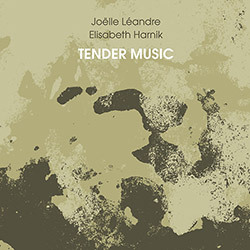 Two like-minded musicians with a history in compositional and improvised music, pianist and prepared pianist Elisabeth Harnik and double bassist and vocalist Joelle Leandre met at WIST, in Graz, Austria in 2016 to perform and record this live album of insightful and compelling dialog between two masterful musicians full of creativity and virtuosic skill. 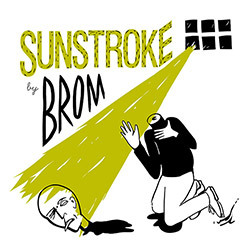 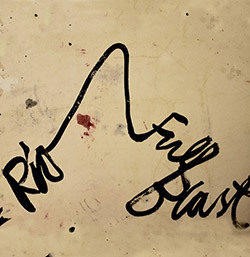 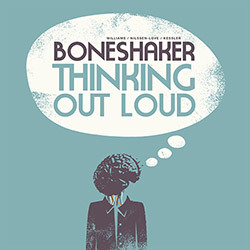 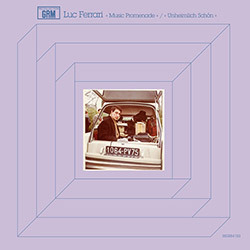 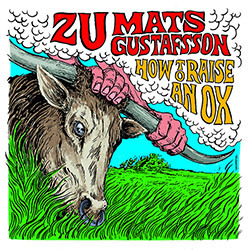 The first vinyl edition of the 2004 collaboration of Italian power trio Zu of Luca Tommaso Mai on baritone sax, Massimo Pupillo on bass, and Jacopo Battaglia on drums, with Swedish baritone sax phenomenon Mats Gustafsson, what Atavistic calls a "hypno-skronk implosion" of dueling baritones sax over wonderfully intense and skronky free improvisation; a classic! 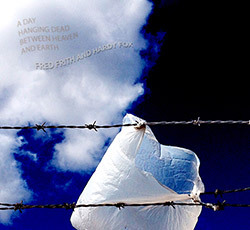 Fred Frith's solo career started on the West Coast Ralph Records label, home of The Residents; Frith met Residents front man Hardy Fox in passing in 1991, making recordings on a Pacific beach using Fox's Walkman, which they brought to a multi-track studio to record the basis for an ultimately unreleased album, now revived decades later as Fox rediscovered this fascinating material. 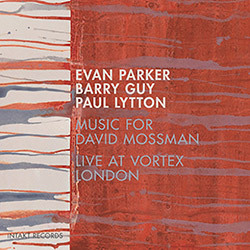 David Mossman is the founder of The Vortex Jazz Club in London, where in January 1983 the British trio of Evan Parker on sax, Barry Guy on bass, and Paul Lytton on drums recorded their first album together on the Incus label, "Tracks"; returning now, 43 years later, to pay tribute to the club and to record this absolutely impressive album of commanding free improvisation. 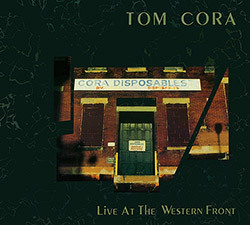 Few musicians better represent the Downtown NY scene's early years than late cellist Tom Cora, a key player who performed and recorded with John Zorn, Fred Frith, Polly Bradfield, Samm Bennett, &c, &c, bridging and blurring the lines between jazz, improv, rock, and compositional music, heard here in an exuberant and masterful solo set live at Vancouver's The Western Front in 1986. 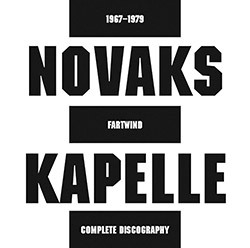 Hard rocking Novaks Kapelle was an Austrian underground rock band, formed in 1967 by Erwin Novak, Walla Mauritz, Peter Travnicek and Helge Thor, with Paul Brown Steiner joining in 1970, and after a period of quiet, in 1978 jazz guitarist Harri Stojka joined the band; this double CD collects all known tracks, presenting a fascinating evolution of style. 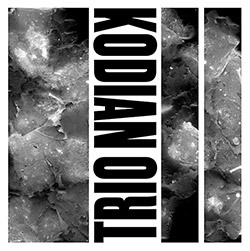 The uniquely voiced free improvising Kodian Trio formed of saxophonist Colin Webster using aggressive techniques and unusual approaches to his horn, electric guitarist Dirk Serries (vidnaObmana) throwing spiky lines in forceful and unorthodox dialog, and in-demand UK drummer Andrew Lisle providing underpinning and punctuation, in six far-ranging and impressive tracks. 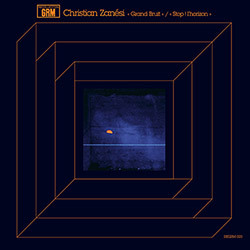  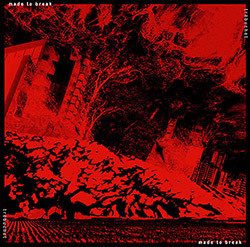 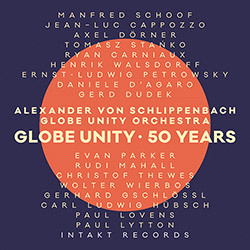 French composer Christian Zanesi, a student of Pierre Schaeffer and Guy Reibel at the Paris Conservatory and an artistic director of the Ina GRM, in an album presenting works from 1983 ("Stop ! 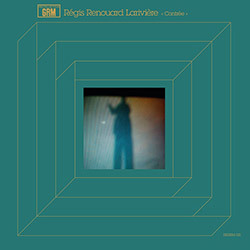 L'horizon") and 1991 ("Grand Bruit"), the latter built on field recordings of train travel, the former an hommage to the potential of the recording studio itself. 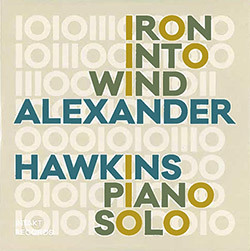 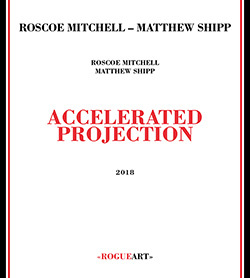 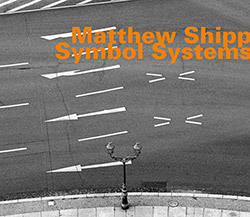 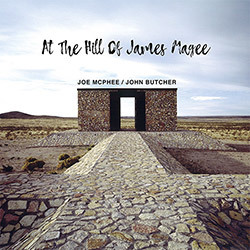 A masterful concert recorded at Sant'Anna Arresi Jazz Festival in Sardinia, Italy in 2005 between Chicago AACM legendary saxophonist and composer Roscoe Mitchell, performing on alto and soprano saxophones, and New York pianist Matthew Shipp, a member of Mitchell's Note Factor for 10 years, here presenting a 7 part work, pushing and challenging each other to great heights. 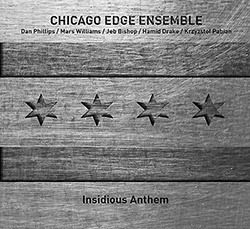 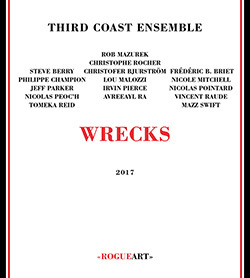 Merging France's Nautilis Ensemble with musicians from Chicago created this large improvising orchestra, here in a new suite composed by Rob Mazurek and dedicated to Great Lake Michigan and the devestation of thousands of shipwrecks over many centuries, using historical data, first hand accounts of shipwrecks off both shores, magical realism and steampunk aesthetics. 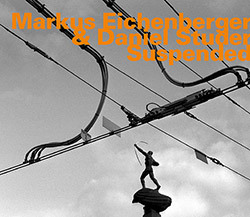 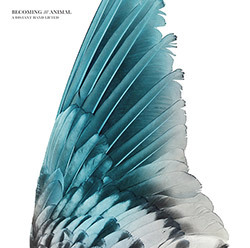 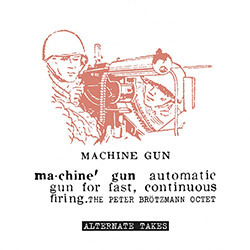 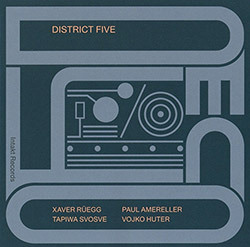 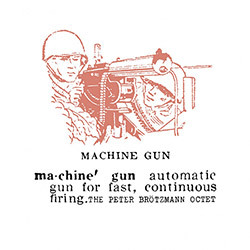 Swiss compatriots with a long history of creative approaches to improvisation, double bassist Daniel Studer and clarinetist & bass clarinetist Markus Eichenberger join together for a studio album recorded at Radio Zurich in 2016, an album of furtive tension and suspense, each track named for a motion or subtle action that they carefully describe. 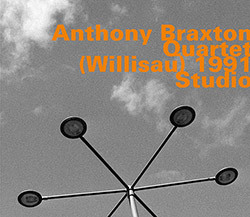 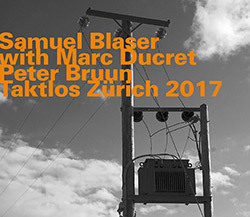 With a history of work in Switzerland, NY and Berlin, trombonist Samuel Blaser brings his multi-national trio with avant improvising guitarist Marc Ducret and Dutch drummer Peter Bruun to the stage of the Taktlos Festival in Zurich, Switzerland in 2017 for a set of extended improvisations, all three players displaying a unique language of incisive and fascinating free jazz. 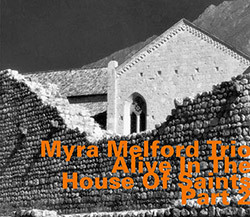 The much-anticipated 2nd volume in pianist Myra Melford's series of live performances, "Alive In The House Of Saints", documenting sublimely beautiful and innovative playing with her trio of Lindsey Horner on bass and jazz legend Reggie Nicholson on drums, performing live in two concerts in Germany in 1993.